From a dying remote area to a future facing “vanguard of green innovation”. This is the story of a place on the edge of financial and social disaster. 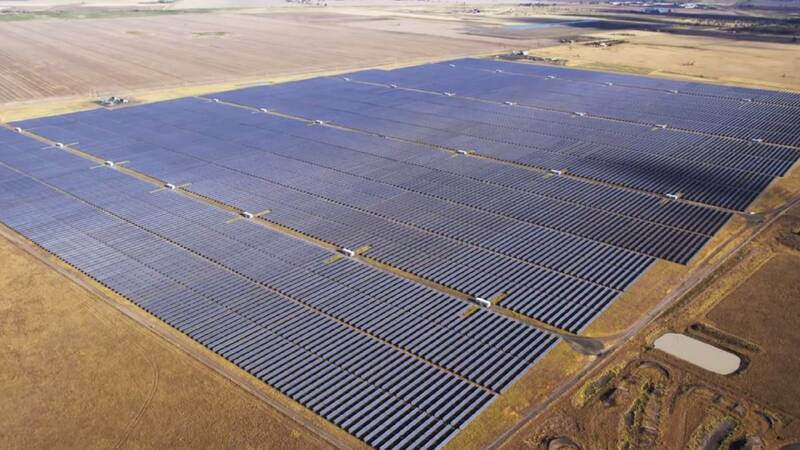 Now this Australian region is home to 13 renewable energy projects and the countries largest solar farm. From the loss of 400 jobs in steel and coal plants 2 years ago to the creation of +300 jobs in construction and 200 on going jobs. A transition due to investment into renewable technologies like hydro and storage but namely due to the largest solar field in the southern hemisphere – Bungala solar power plant is huge. When the second phase is finished 800 000 photovoltaic modules will cover an area the size of the Melbourne central business district. Pretty big! There’s even been investment from the UK by Billionaire industrial mogul Sanjeer Gupta. He’s bought over the old steel plant with plan to expand it ($1.5bn) using solar, hydro and batteries. it’s now cheaper than coal.